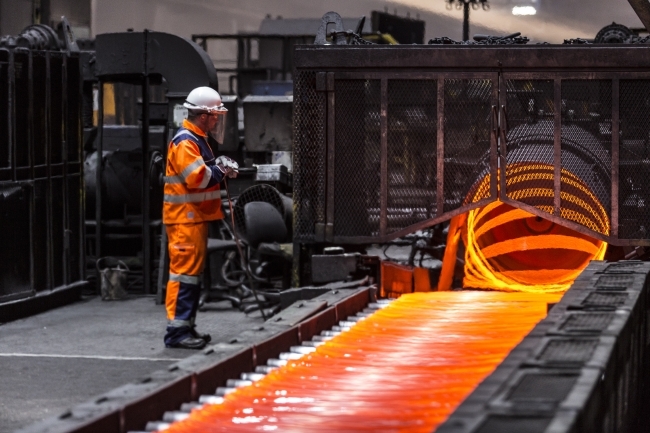 British Steel has reported a Q1 profit of £21 million (EBITDA) and announced the biggest single investment in its manufacturing operations for a decade. 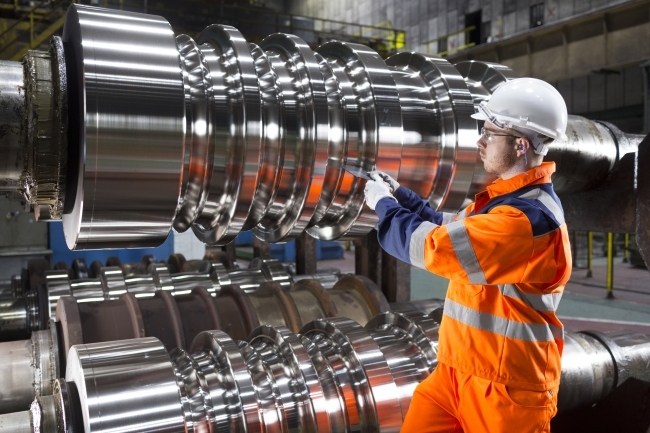 British Steel Executive Chairman Roland Junck said: “Our transformation remains firmly on track and continues apace with unprecedented levels of investment going into the business. “Without the unique blast furnace chill last summer – the impact of which was widely reported by media – we’d have exceeded our year 2 target which demonstrates the growing strength of our business. “This strength is why a number of leading financial institutions continue to provide us with additional financing to support our investment and growth plans. This is not only enabling us to improve our plant, products and services – as demonstrated with our rod mill investment – it’s allowing us to expand our portfolio by making strategic acquisitions such as FNsteel. “Increased raw material costs and fluctuating steel prices continue to be a challenge. It’s important safeguarding action is taken to prevent the dumping of cheap steel into Europe following the imposition of steel tariffs by the US. However, we remain in positive talks with the Government, and our other stakeholders, and are confident about our future. “Our order book is strong and we’ve the capacity and capability to play a significant role in major infrastructure projects such as HS2 and the Heathrow expansion. We continue to invest in our people and products, remain focused on reducing the cost of liquid steel and are growing into new markets across the globe. The £50 million wire rod investment will see a new modern wire rod line open at the company’s current Scunthorpe Rod Mill. It’s been designed by Primetals which will also oversee its installation. Work is scheduled to start this summer and the new operation is set to be commissioned in autumn 2019. Paul Martin, British Steel Deputy CEO, added: “This is a major investment in the future of our business, underpinning our commitment to providing customers with higher technical specifications of steel and a diverse, premium product range. To support its growth plans, British Steel has recently secured £90 million of new financing from White Oak Asset Finance, an affiliate of White Oak Global Advisors, LLC. British Steel’s bank financing is provided by a syndicate led by PNC Financial Services UK Ltd.
Three significant appointments have been made to British Steel’s executive team – Gerald Reichmann has joined as Chief Financial Officer, Ron Deelen as Chief Marketing Officer and Ugur Yilmaz as Chief Operating Officer. The company now employs more than 5,000 people while FNsteel, which has more than 300 employees, is being integrated into the business. Paul McBean, Scunthorpe Site Multi-union Chairman, concluded: “It wasn’t long ago that people were doubting if these works had a future but since the launch of British Steel the business has gone from strength-to-strength.